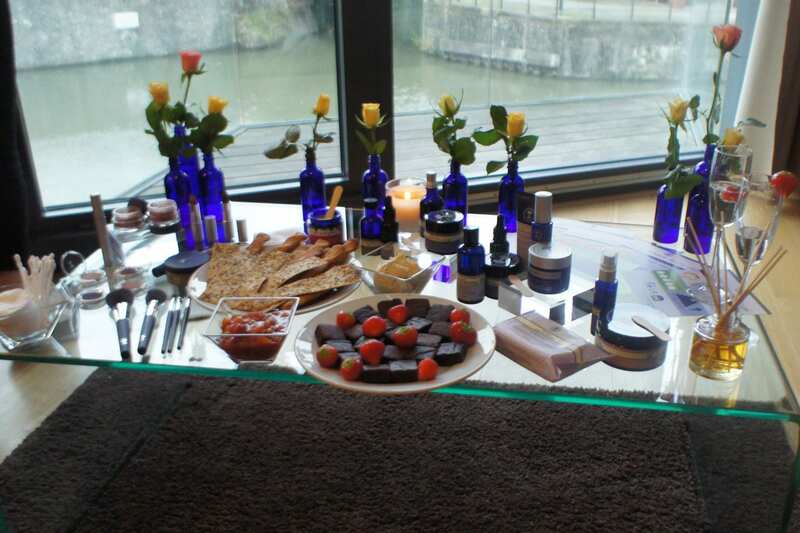 So a couple of weeks ago, I headed off to an apartment on the river for an evening with Neals Yard. Of course I had heard of the brand before, but this was the first time I had gotten up close and personal with it. 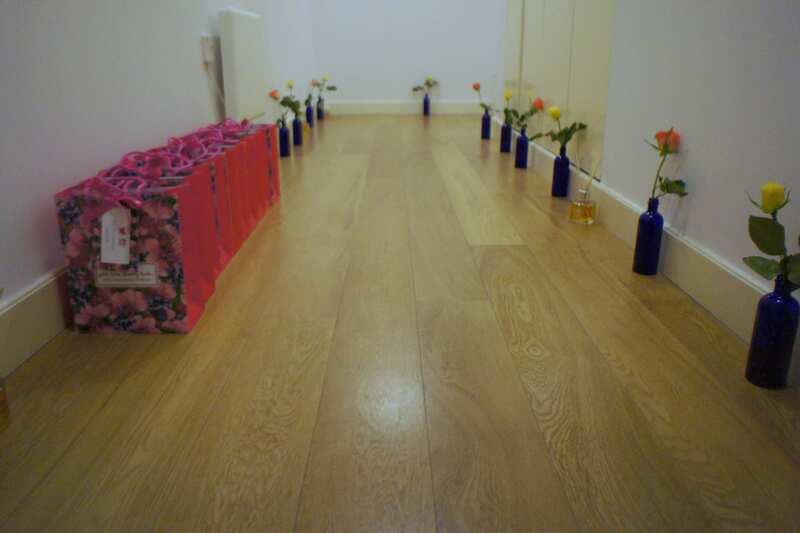 Instead of the typical event in store, the event was in a serviced apartment in Finzels Reach, and was a more relaxing environment to learn more about the brand and products. 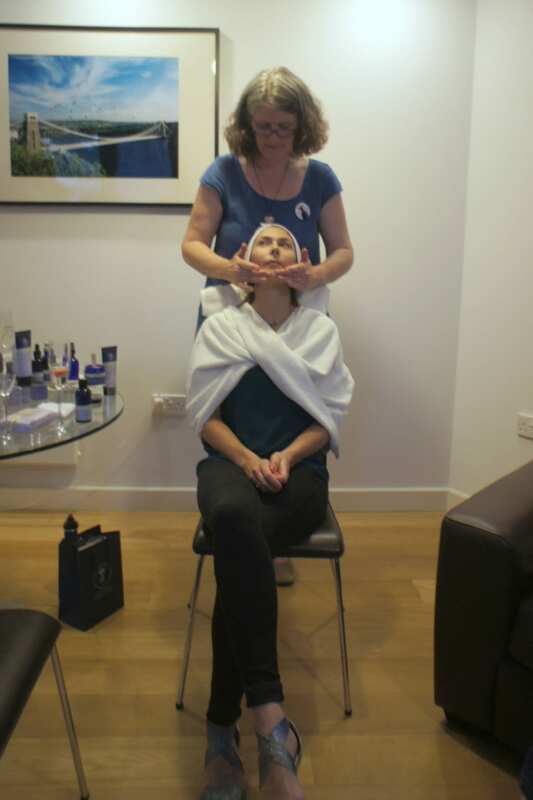 Next was the demonstration by Sue Adlam – she gave Sofia a mini facial and passed the products around for the rest of us to try – the ever glamourous She and Hem ladies getting into it here with Charlotte! 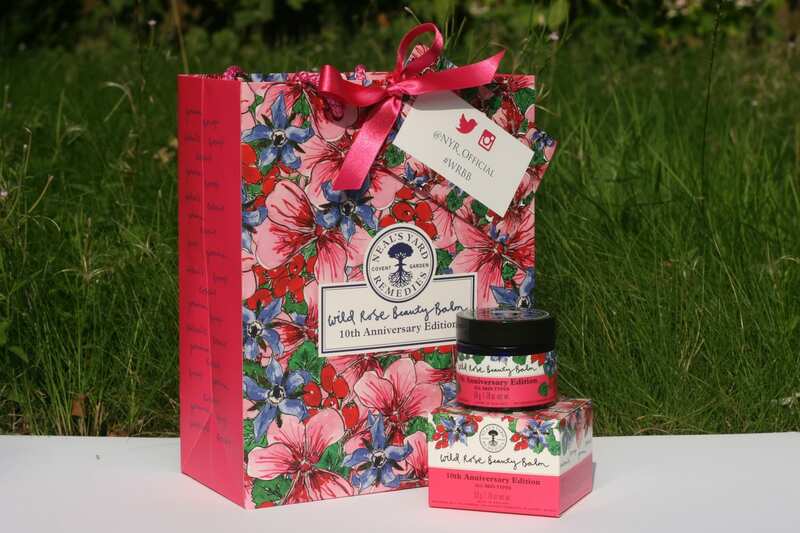 If you’re not quite tempted yet about the Wild Rose Beauty Balm, check out SJ’s post with five difference uses for it!